As the desire to learn English has increased, so too has the profile of the people who teach it. The number of qualified and experienced English teachers has grown with this rise in demand. As a result, a much higher proportion of job-seekers than ever before are certified to teach ESL, and language schools around the world are becoming more selective when hiring instructors. Relocating overseas to teach ESL, I have to be fully prepared to do so, and one of the easiest ways to ensure that I’m are prepared is to get my certification. Not only does this make finding teaching jobs much easier, but certification also gives me some peace of mind. Obtaining my certification tells potential employers that I am prepared and serious about teaching, and I’m taking my employment with their school seriously. 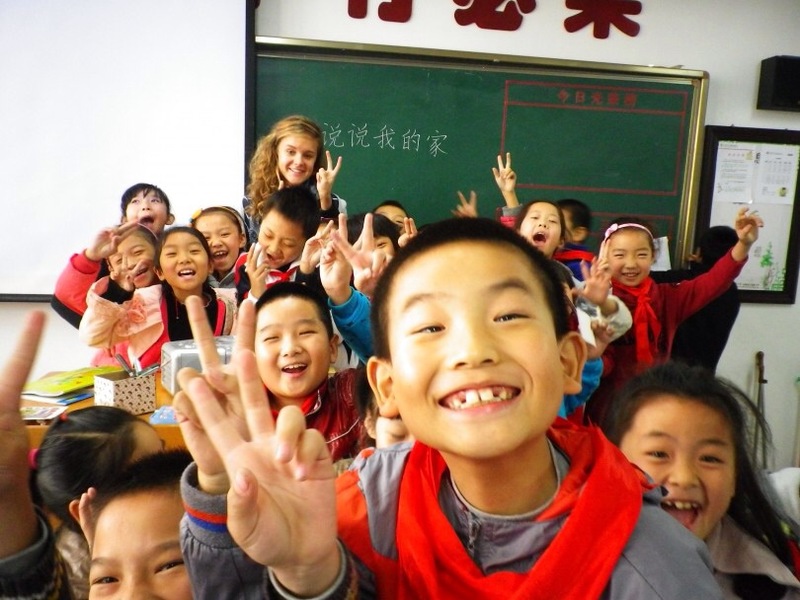 Another reason why I’m raising money to Teach English In China 2/2015. Click to find out how you can help me reach my goal. “English as a second language (ESL) enable teachers to hold positions all over the world education and instructing the English Language. Fluency in the English language does not solely provide the knowledge and expertise, as well as the variety of skills, that is required to be a ESL teacher. By earning a ESL certification, one is able to open doors to a colorful world of language. Learn more about Teaching ESL, including certifications, classroom practices and lesson plans, as well as education requirements. Guidance and learning techniques are vastly different when teaching the English Language to non-English speaking individuals, presenting a unique challenge as opposed to teaching English to individuals who’s first language is English. In English (ESL) classrooms, teachers will engage students with tools of existing knowledge of the English Language in order further develop skills to increase vocabulary, phonetics, and the overall theory of how the English language is used within the culture.